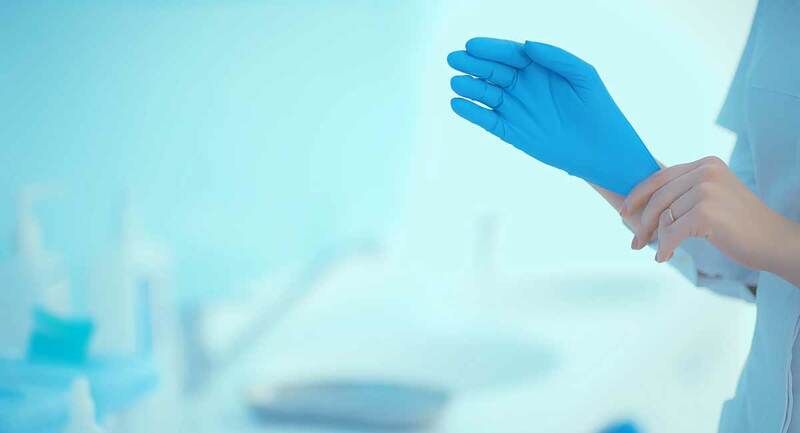 There are no surgical abortion facilities in the town of 40,569, and previous attempts to open them have been shut down collectively by the citizens. Abortion is Planned Parenthood’s focus and chief money-maker. Pennsylvanians for Human Life offers services to women in Wilkes-Barre, but, unlike Planned Parenthood, its services for women who give life to their children are free. Planned Parenthood specifically states that in nearly every case, payment is expected at the time of services. 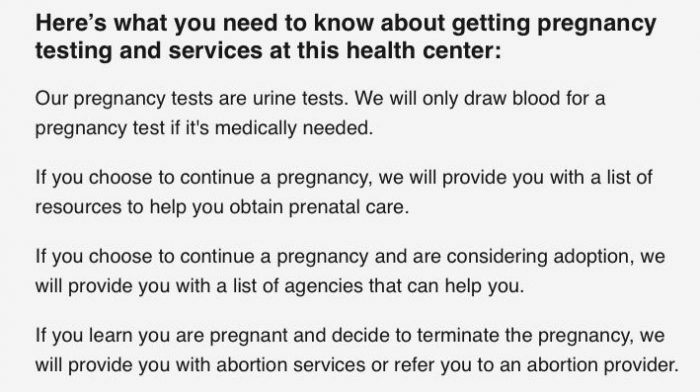 Additionally, the list of services offered for women who continue their pregnancies is vastly different. 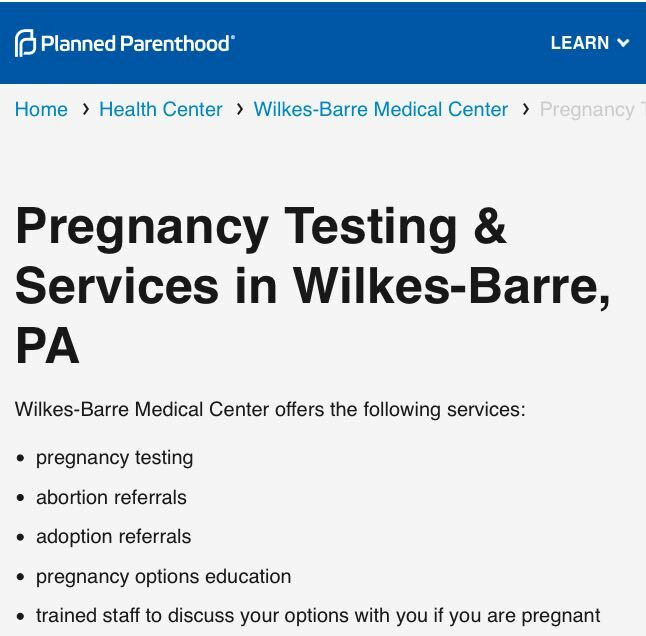 Planned Parenthood offers pregnancy tests, options “discussion,” and a couple “lists.” Note, too, that the Wilkes-Barre facility is already handing out the morning after pill, which can act as an abortifacient. It had hoped to add medical and surgical abortion to its list before the lease renewal was declined.